Vittorio’s buon appetito ~ Restaurant in Wickliffe, Ohio. When Angie Salotto first dreamed of sharing her love and hospitality with others, in a place "where friends meet to eat," she never knew how far reaching her dream would become. What started as a small one room café, has blossomed into a beautiful Italian Bistro and Wine Bar. 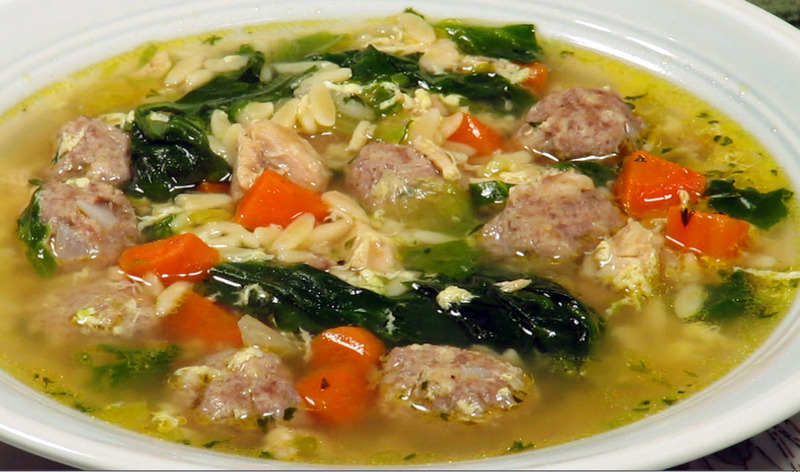 Under the leadership of her daughter Lisa, Angie's authentic recipes can continue to please. 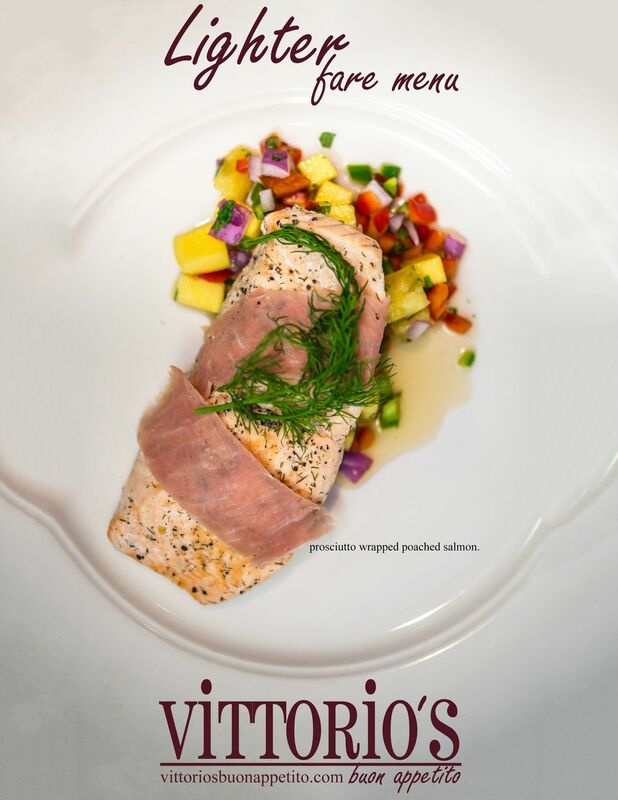 Vittorio's buon appetito upscale, contemporary setting compliments the chef's culinary approach, marrying tradition and invention with delicioso results. 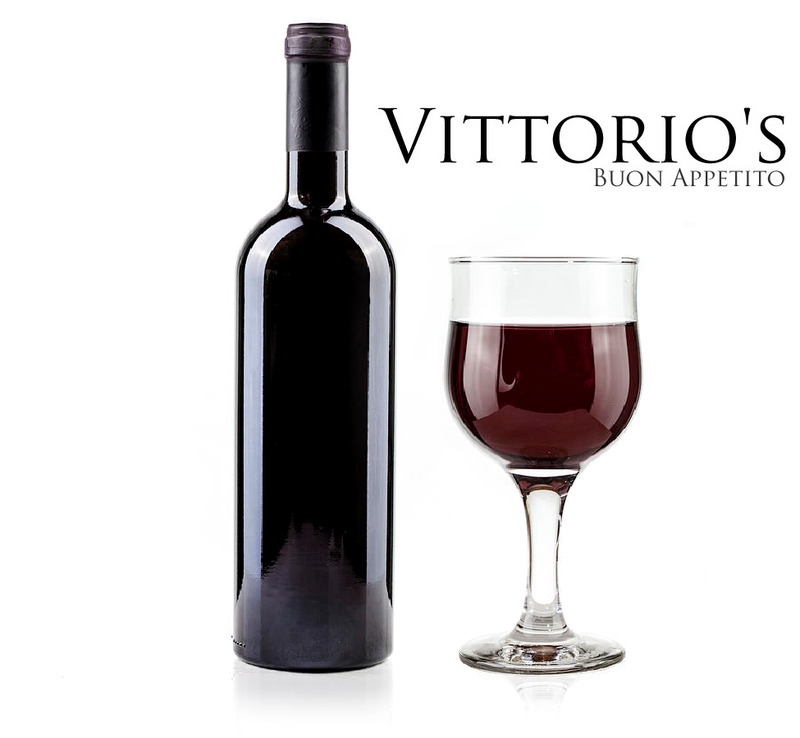 Today, Vittorio's offers a full bar and a marvelous international wine list with an Italian flare. Daily homemade bread and desserts complete the picture where it continues to ring true, "Vittorio's food… quite possibly the best value left on earth!" Every plate achieves that old world cuisine. “Inspired Italian cuisine” prepared with “quality ingredients and old world flair served in a warm comfortable atmosphere”. 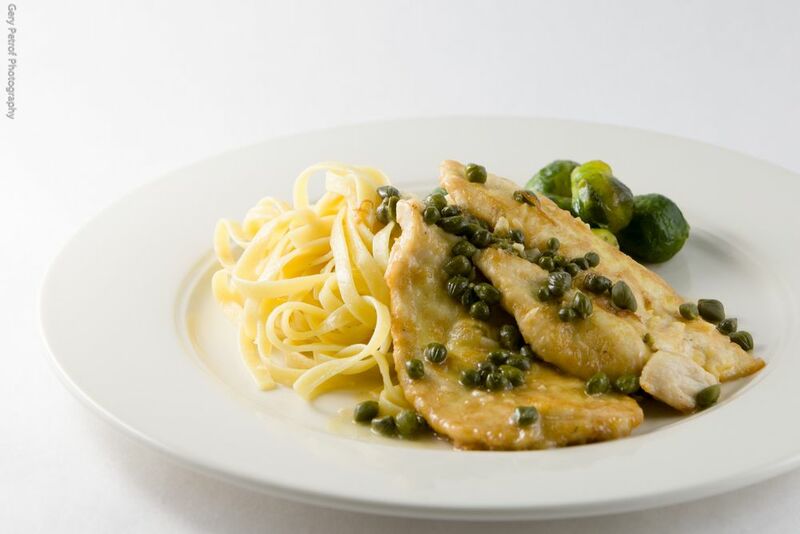 Our cheery café style family restaurant features old world Italian recipes passed along from mother to daughter to granddaughter, rich in Italian tradition and heritage. We look forward to providing comprehensive catering and party needs. 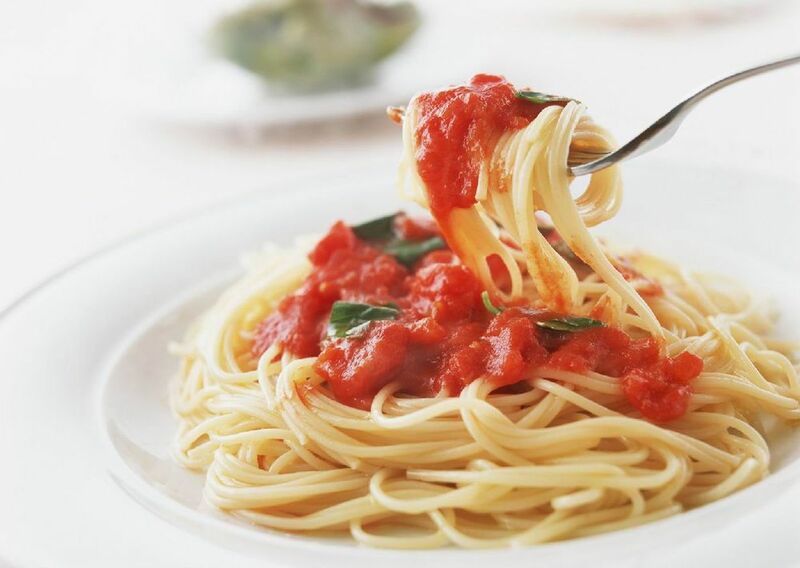 When planning a party, a Vittorio's representative will help you develop a deliciously memorable meal tailored to your specific tastes and price range, accomodating any substitutions and special requests where possible. 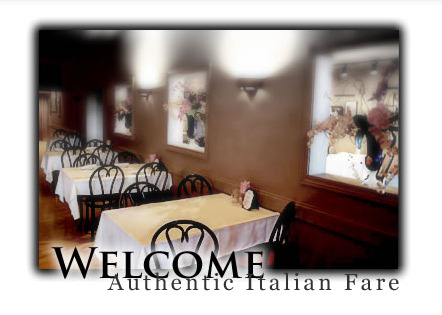 Now offering an elegant dining area for private occasions, with a wonderful selection of fine Italian cuisine. 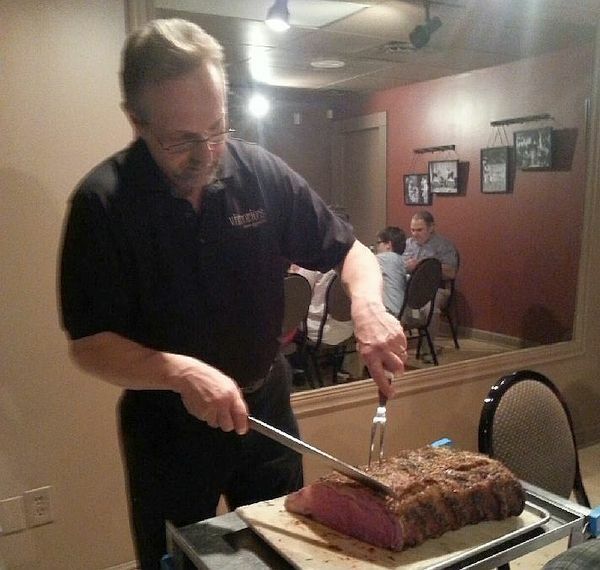 Excellent food, a warm atmosphere, and professional, friendly service are the final ingredients to your Vittorio's catered affair. Start your evening with hors D'oeurves. 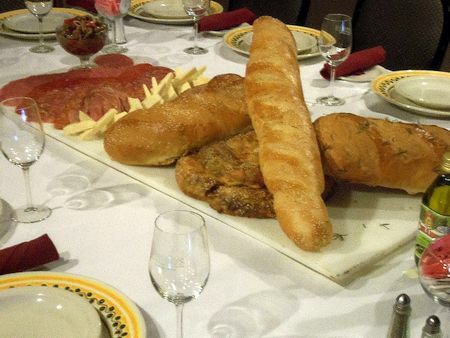 Select from authentic Italian antipasto to some of Vittorio's original favorites. 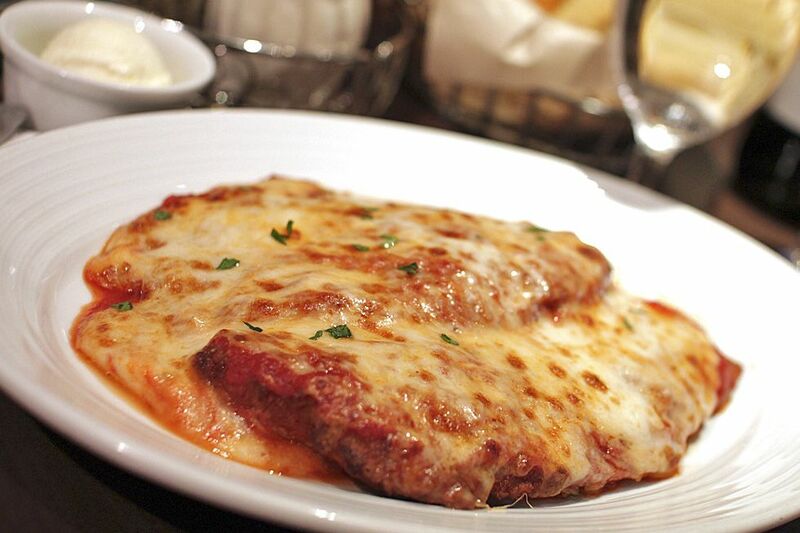 We can set up the perfect beginning to a wonderful meal. Appetizers are priced separately and designed to fit your menu. Finish off a wonderful evening with delectable homemade desserts, gauranteed to satisfy any sweet tooth. Our confections include cheesecakes, chocolate fudge cake, lemon layer cake, tira misu, spumoni, and homemade biscotti, just to name a few.